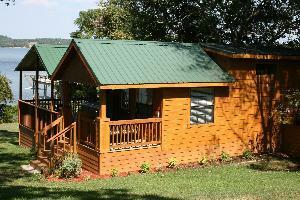 Secluded Hill side Texas-style cabins on 25 wooded acres. 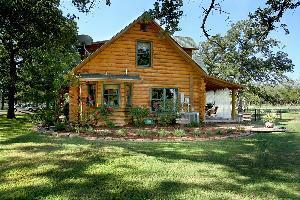 Located 3 miles from the Wimberley town square. 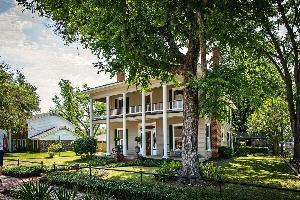 Waterfront Bed & Breakfast on the shores of beautiful Lake Palestine in East Texas. 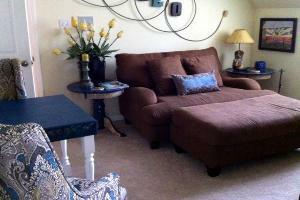 The Inn features 3 rooms two with private hot tubs. 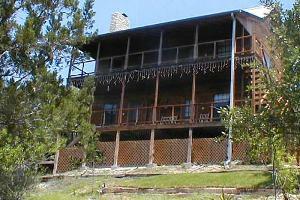 On the property is also a separate cabin with hot tub. 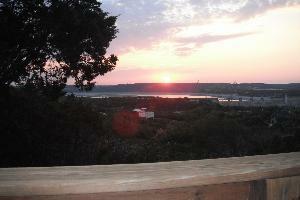 A quiet Hill Country sanctuary nestled in the trees overlooking Lake Travis, Texas - 25 minutes from downtown Austin. 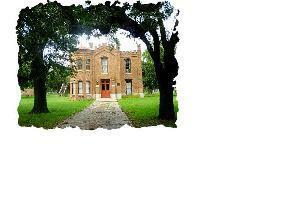 The Hammond House is a former jail turned Bed and Breakfast in the historic town of Calvert, TX. Elegant Historic Bed & Breakfast situated near Texas A&M University, Bryan and College Station Texas, and Lake Somerville. 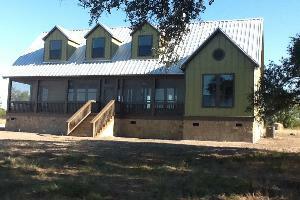 The Homestead on FoxRidge is the perfect lodging and vacation destination for intimate getaways, honeymoons, celebrations and relaxing escapes while enjoying the exciting Texas Hill Country. A place to relax in a beautiful white pine log home, located on an acre and a half of wooded property.